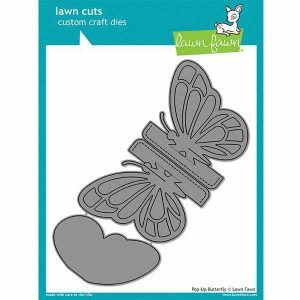 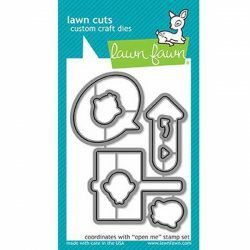 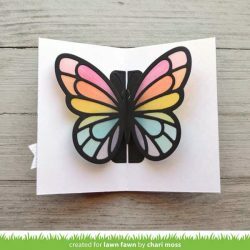 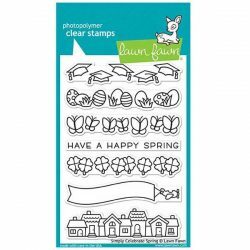 Pop-Up Butterfly die set by Lawn Fawn. 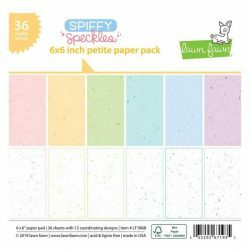 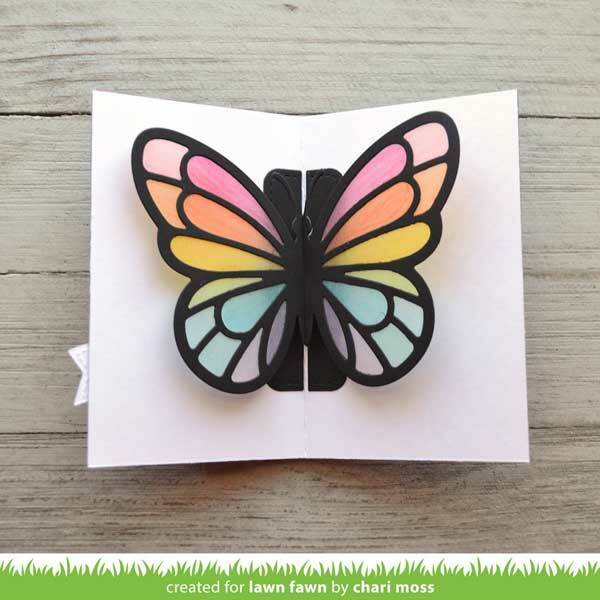 With this set of dies, you can create a card with a beautiful pop-up butterfly inside! 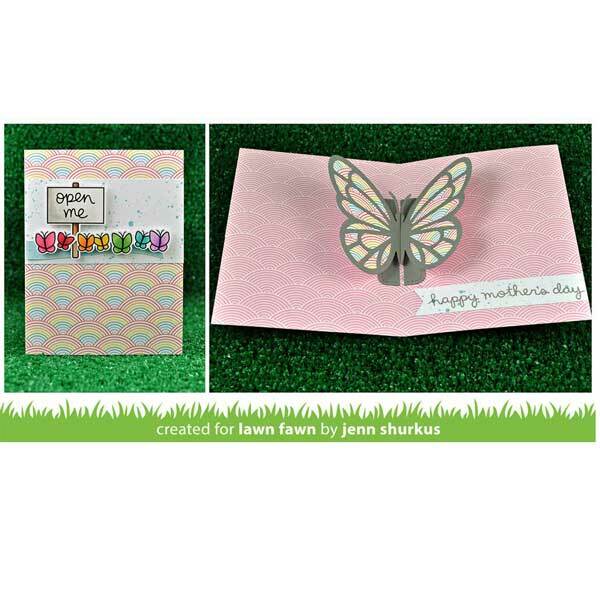 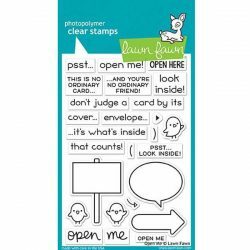 This easy-to-use die is perfect for creating cards with extra ‘wow’ factor.